The first Avalon homeowners have settled into their new homes and have been enjoying summer in the community. As more homes reach final closing, we took a visit to the site and captured all the activity with some fantastic drone footage. Many homes on Larry Crescent and some on Arnold Marshall Boulevard continue to close as our community grows. Interior finishings are ongoing throughout the phase on Larry Crescent, Arnold Marshal Boulevard Michael, John Avenue, Galloway Avenue, Kelso Drive and Cromarty Avenue. Pluming and electrical rough ins are taking place on Blocks 215,216 and 217. 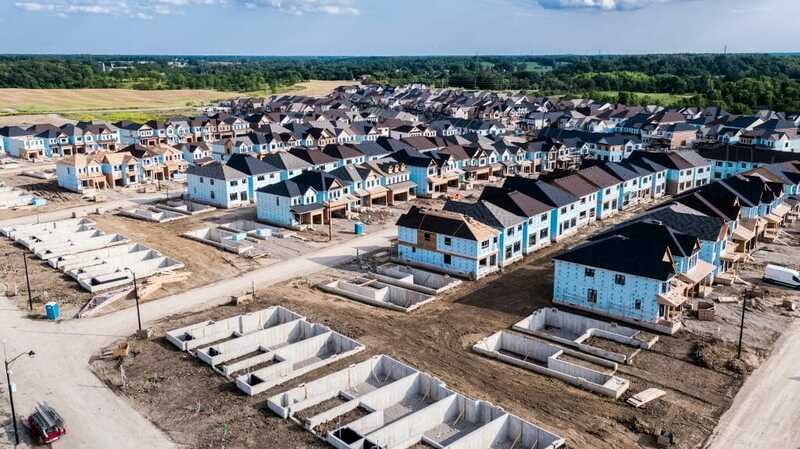 Homes on Derby Drive and townhomes on Thompson Road are currently in the footings, foundations and backfilling stages and are ready to be framed. A few homes located on Fleming Crescent, Montrose Avenue some homes on Kelso Drive, and detached homes on Thompson Road are currently in the backfilling stages. 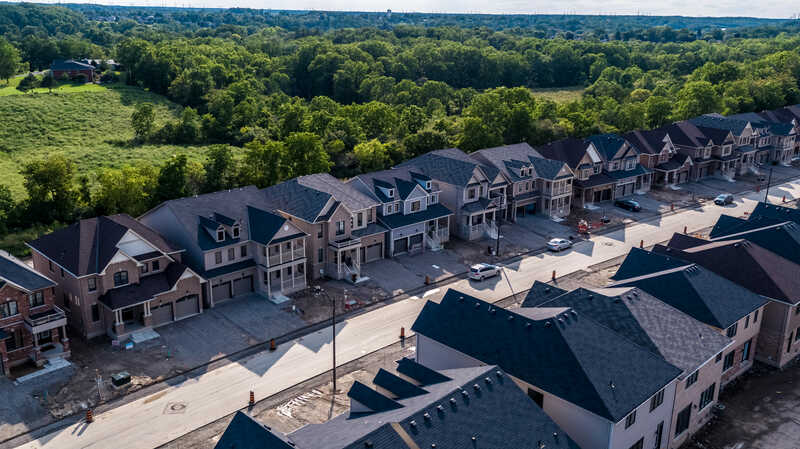 Remaining homes located on Fleming Crescent are in the framing stages as well as homes on Mull Avenue, Patterson Drive, Cromarty Avenue, a few homes on Kellso Drive and Galloway Avenue. Insulation prep and electrical rough-ins are underway on Kellso Drive and Galloway Avenue.